Meet Penny! 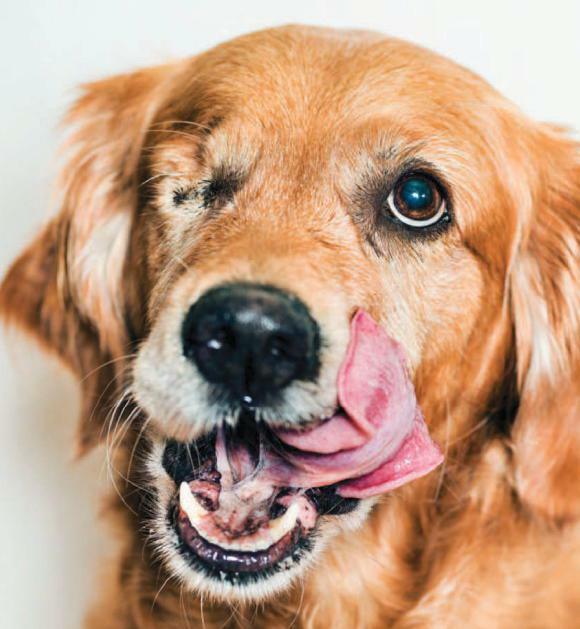 The one-eyed golden retriever from Silver Spring, Md., triumphed over more than 10,000 other adorable dogs to win People’s World’s Cutest Rescue Dog Contest. Penny’s prize includes a year’s supply of dog food from Pedigree, a $1,000 donation to Kyra’s Rescue in Washington, D.C., the organization that saved Penny—and an appearance on the Today show. But what matters most to her proud family is that 4-year-old Penny now has the chance to share the joys of animal rescue on a national stage.